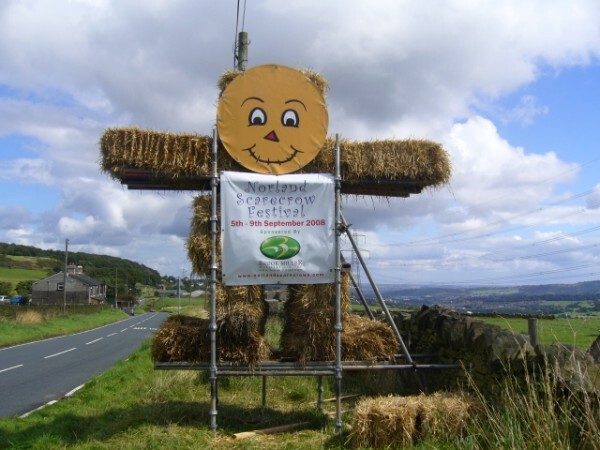 Our local newspaper often has the festival in its headlines for one reason or another, in 2012 it made big headlines when our giant scarecrow was eaten by cows. 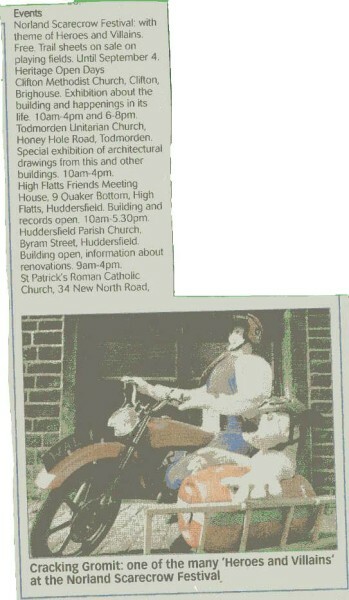 As you travel round our village you will see that the whole community gets involved not just the youngsters, its a great excuse for the whole family to get together and have a bit of fun. As you will see from the gallery there is fierce competition with the standards getting higher and higher each year. 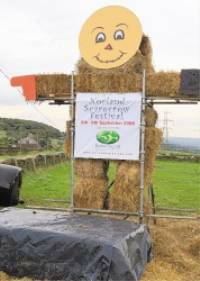 Norland Scarecrows is run by the locals of Norland for the benefit of the whole community, the money raised is spent on good causes. The sale of the trail sheets is vital to our festival as the money raised from this funds the following years festival so please buy a new trail sheet even if you bought one previously to keep our festival running.